Do you have an electric car? 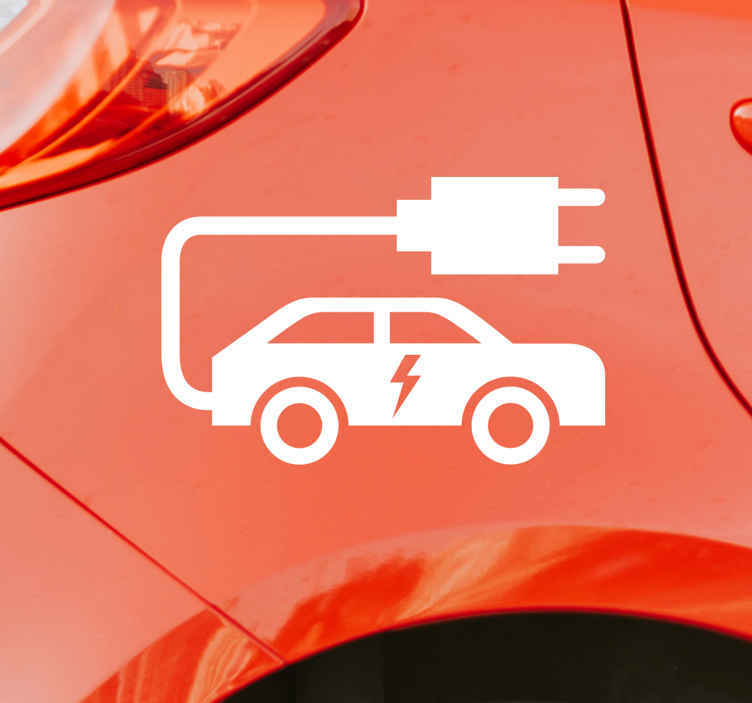 If the answer to that question is yes, then you should really make others aware of that, with this fantastic electric car sticker! Ideal electric car decor to raise awareness of the fact that you truly are looking out for the environment!